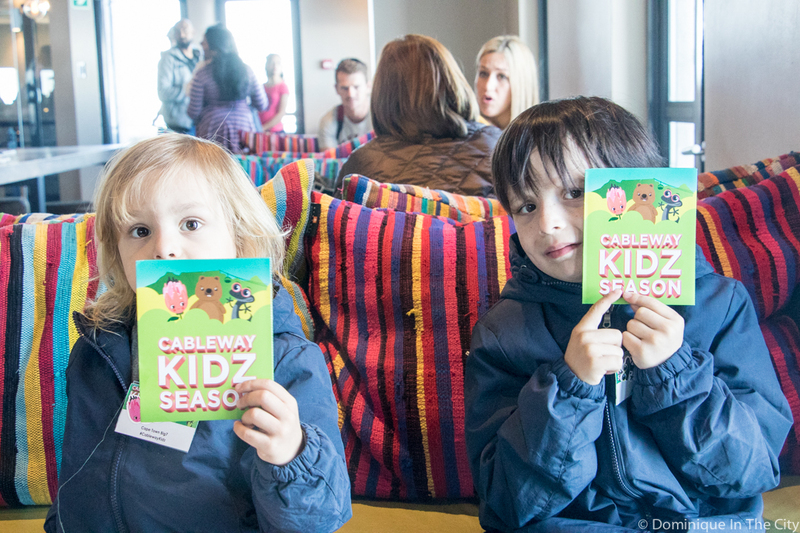 Table Mountain Cableway’s 3-for-1 Kidz Season Special has arrived and myself and my two boys were invited by the Table Mountain team to a special launch on Saturday morning. 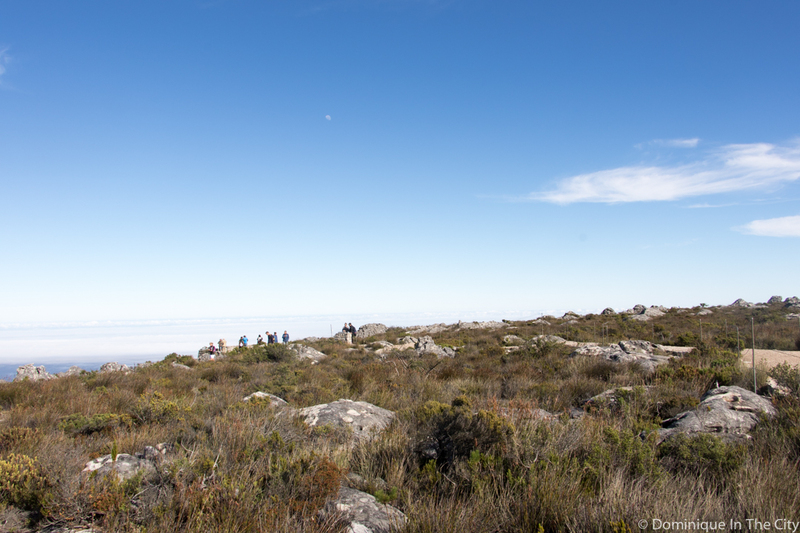 We arrived early on a beautiful Saturday morning, completely excited and ready to ascend our beautiful mountain! 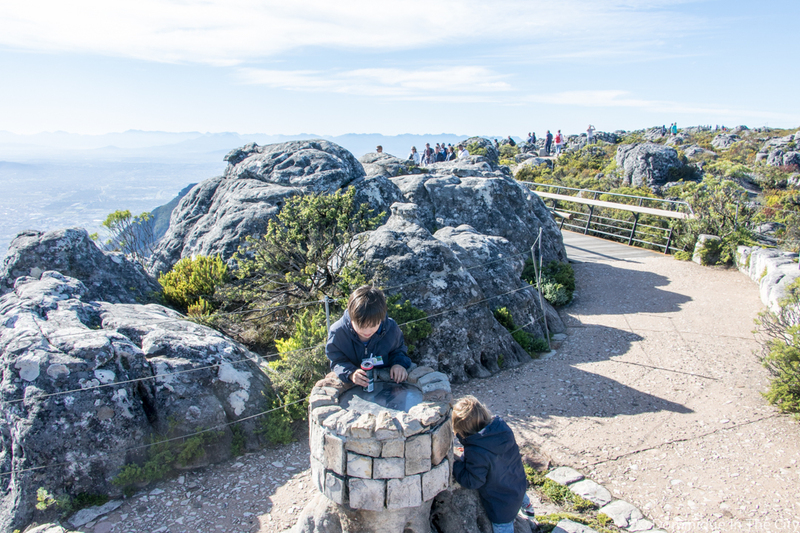 The boys were beside themselves with excitement, as it was not our first visit and they knew that the Cable Car ride was, for them, the most exciting part. 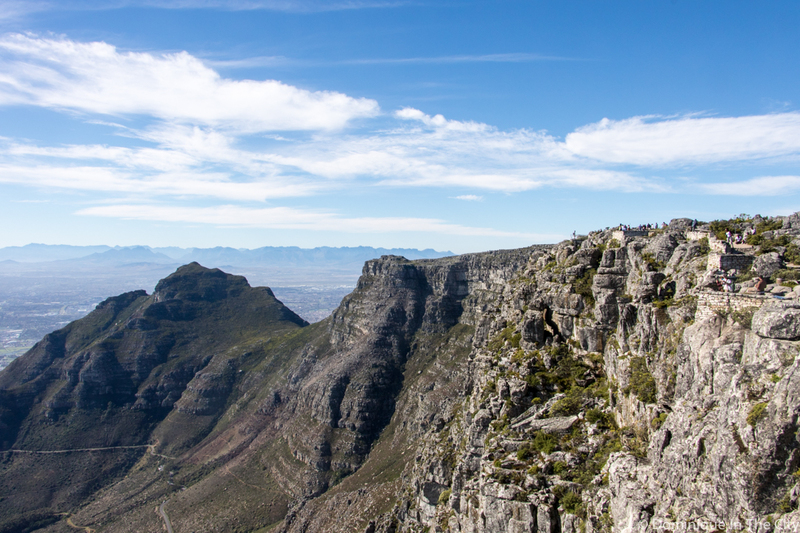 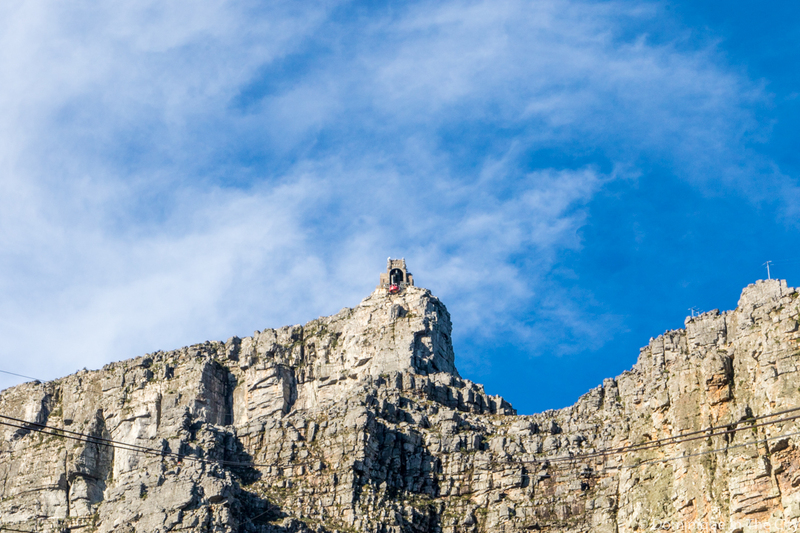 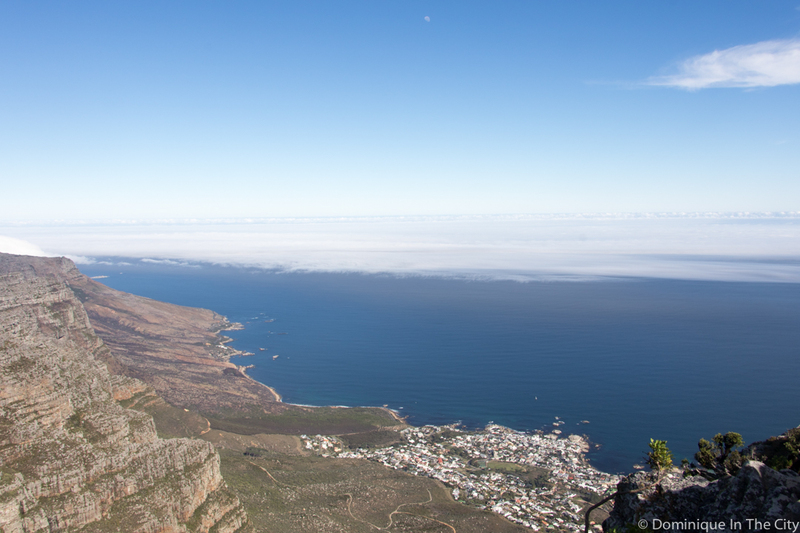 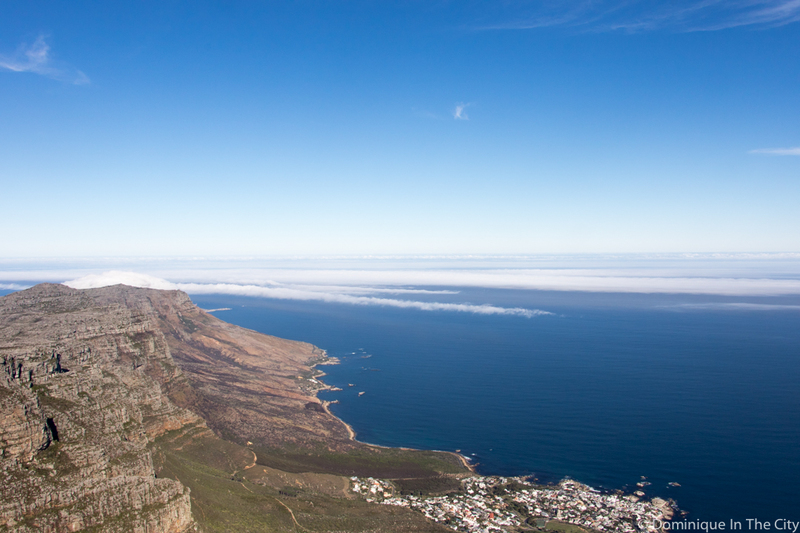 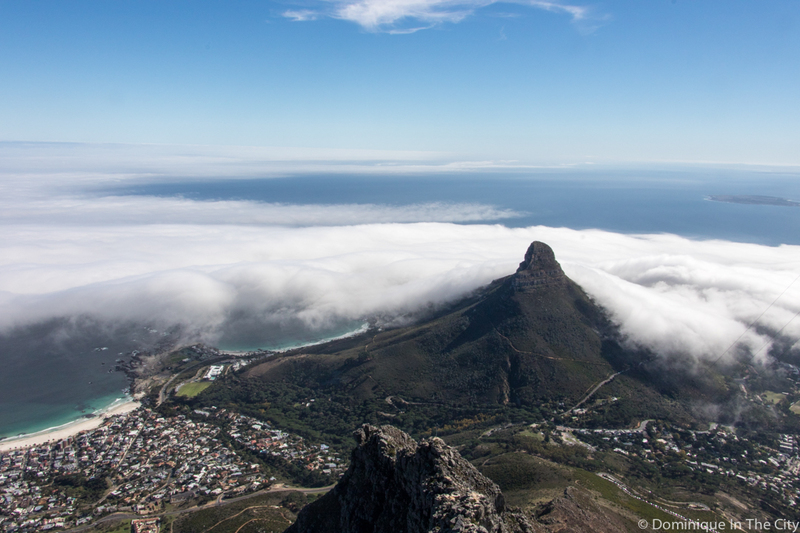 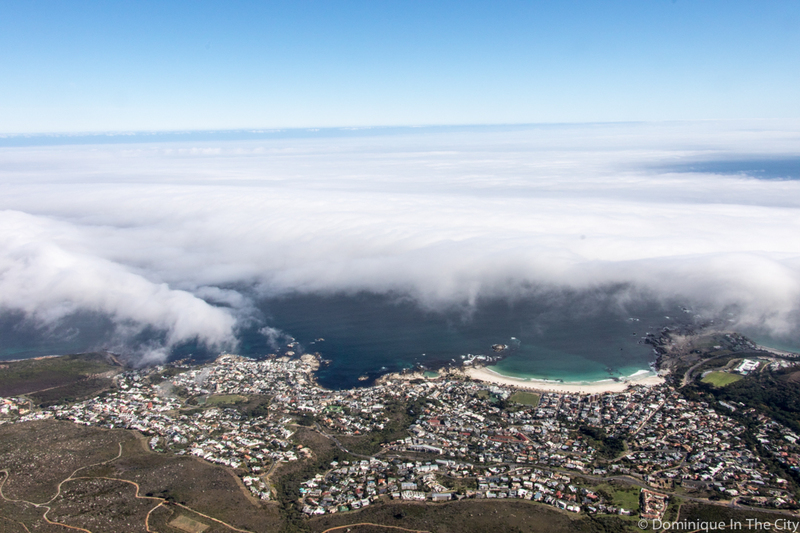 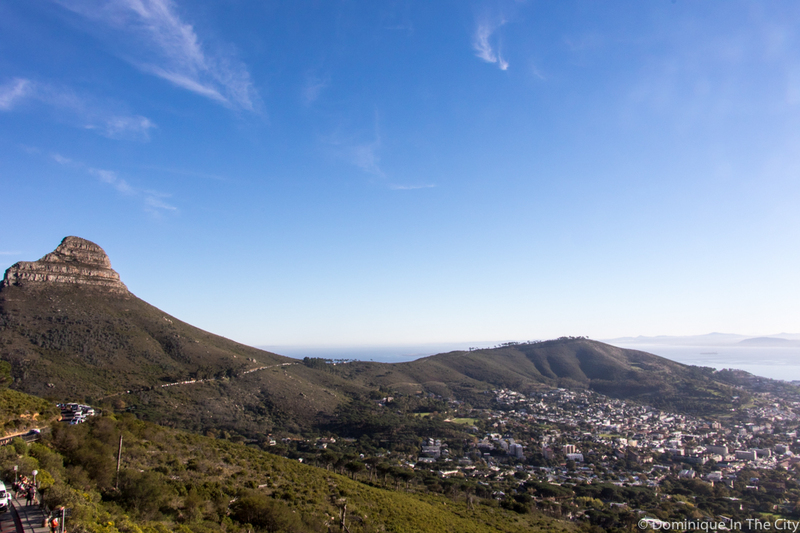 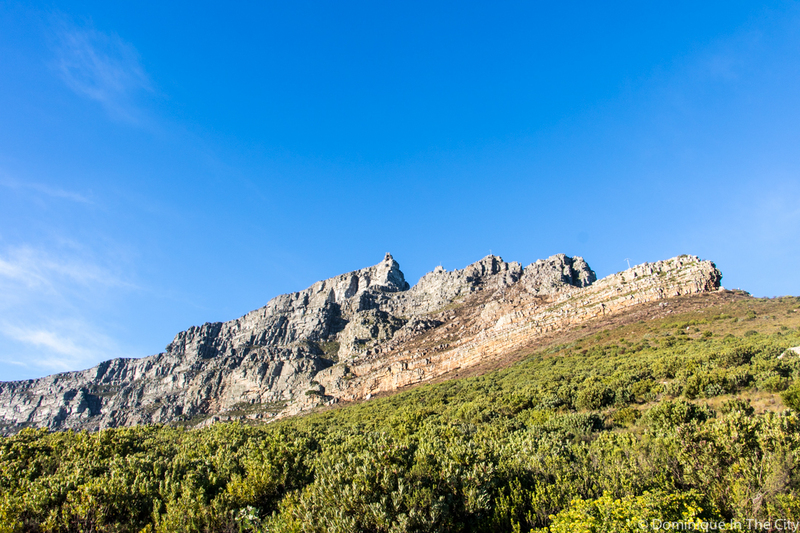 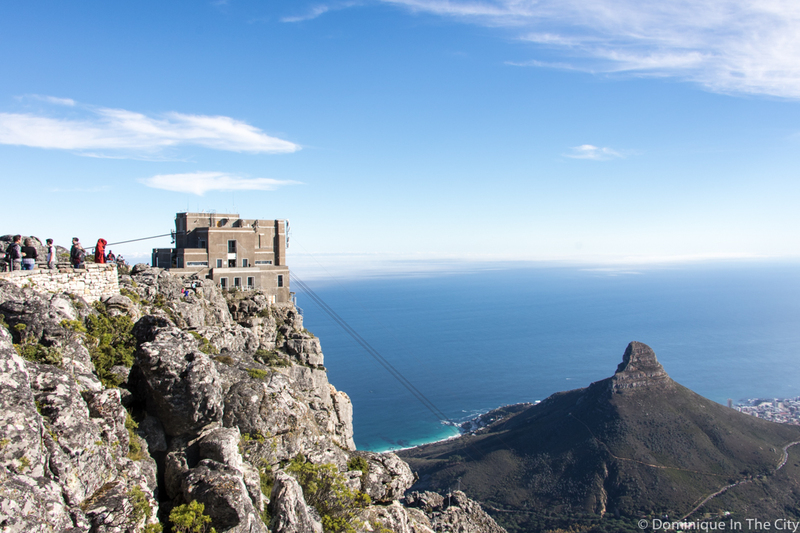 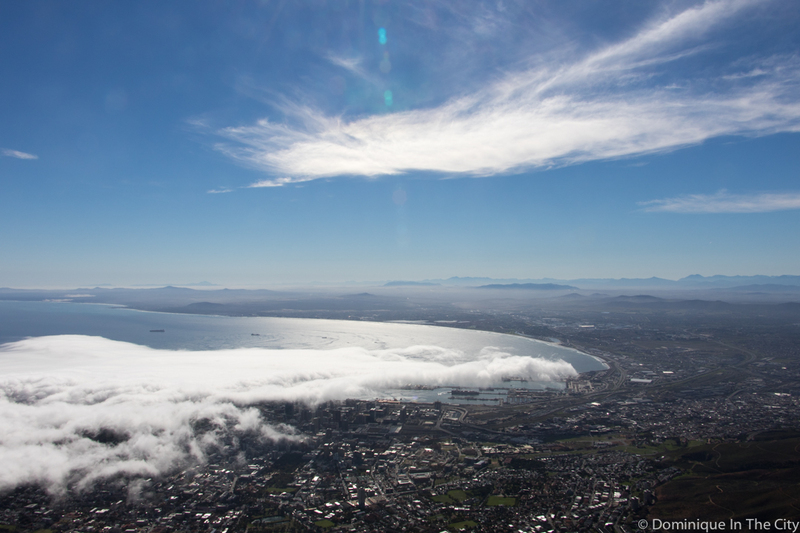 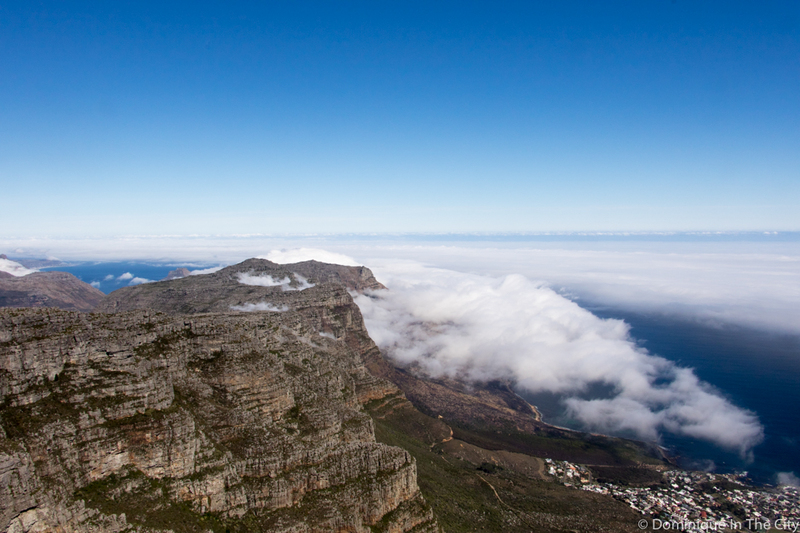 You can read more about our Extraordinarily Beautiful Table Mountain on a previous blog. 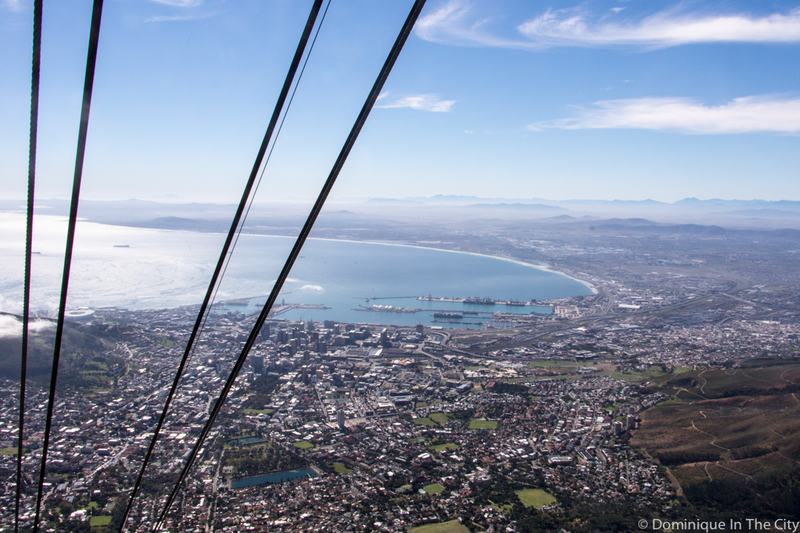 The boys had their heart set on the Orange Cable Car – apparently, according to my eldest, that was the BEST one! 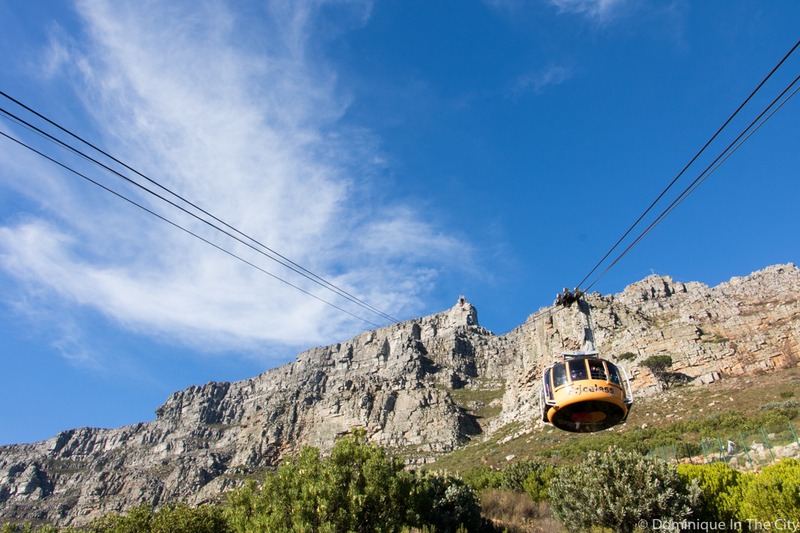 Luckily, the staff were understanding and a little amused, so they let us wait for the Orange Cable Car – and the boys were pleased. 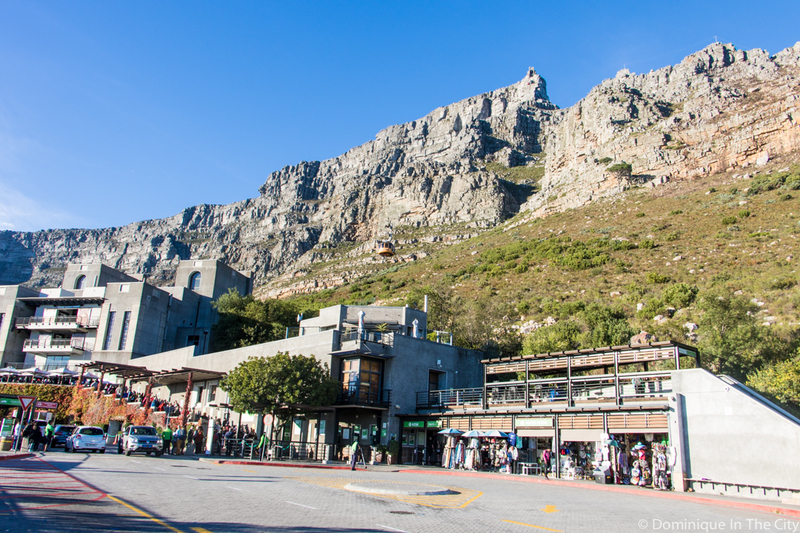 Fellow bloggers met up in the WiFi lounge for refreshments and a warm welcome from the Table Mountain team. 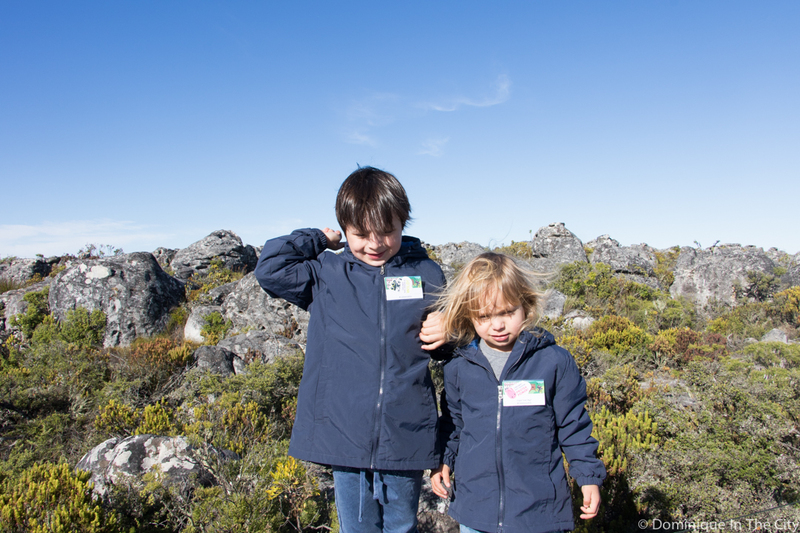 We enjoyed warm muffins and croissants while we met some new friends, excited to hear what we will be doing that morning. 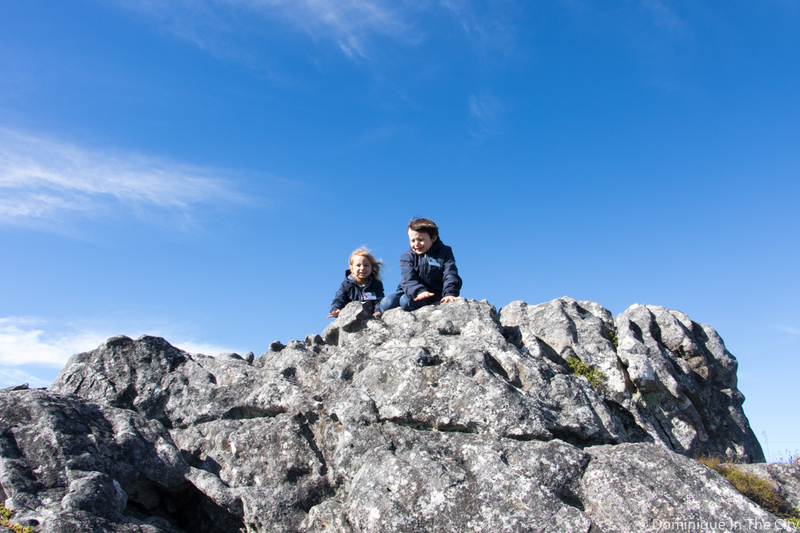 The boys were given a free Kidz Season treasure hunt map and we were sent off to explore the top of the mountain. 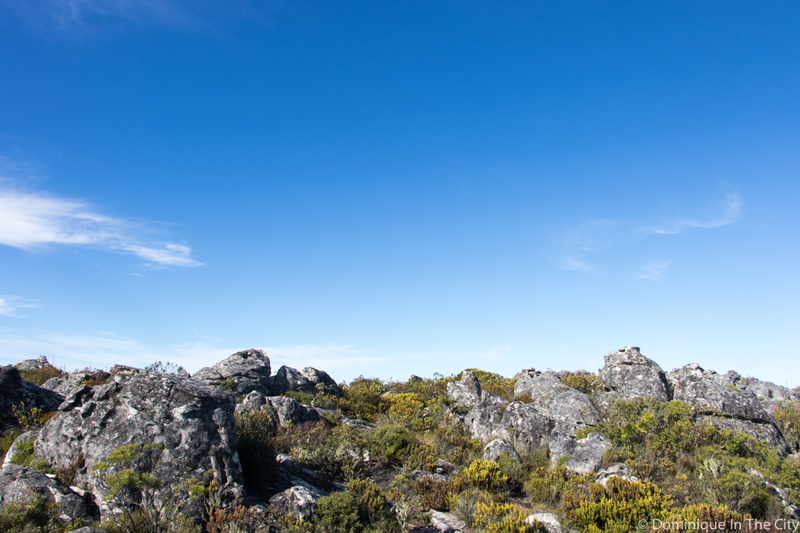 We set up, map in hand, to enjoy the mountain. 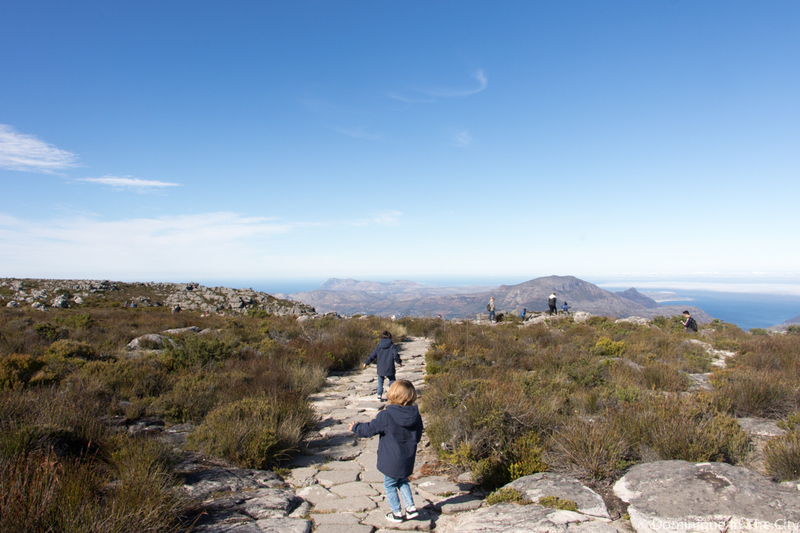 We took the circular route, took in the views, enjoyed the fynbos, and climbed every rock on the path. 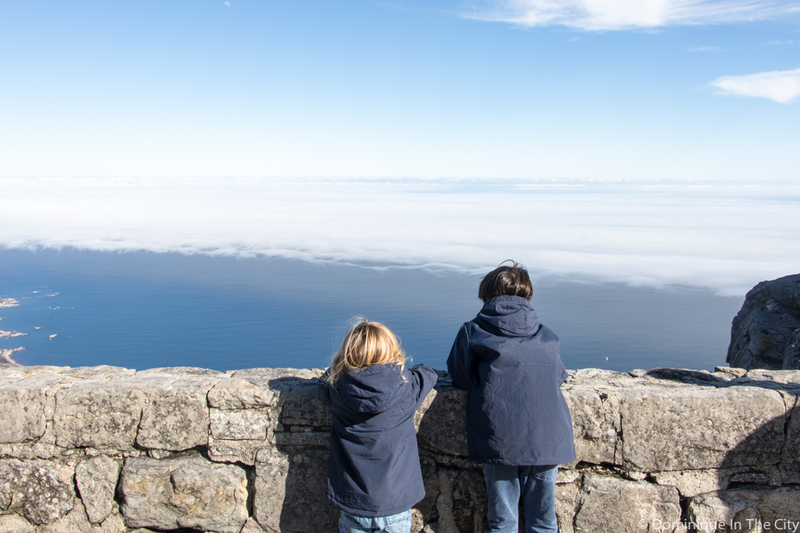 The 3-for-1 Kidz Season Special gets two youngsters under 18 years of age a free ride with every Kidz Season adult return ticket purchased. 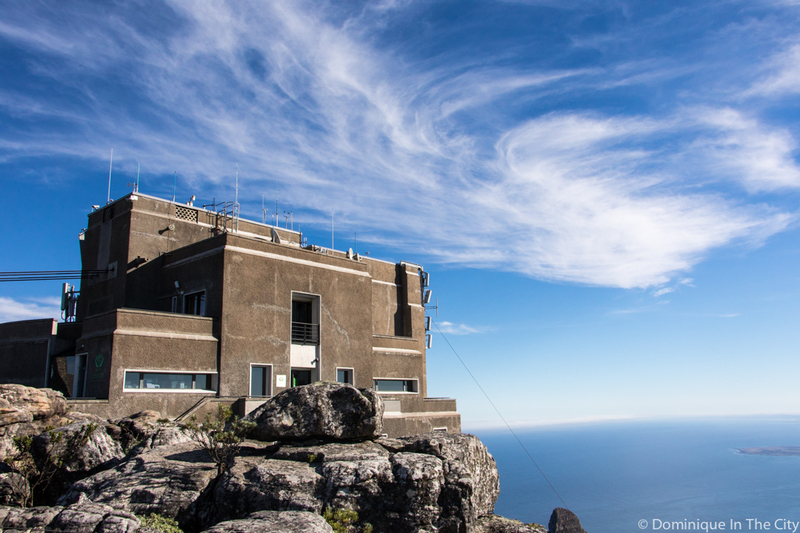 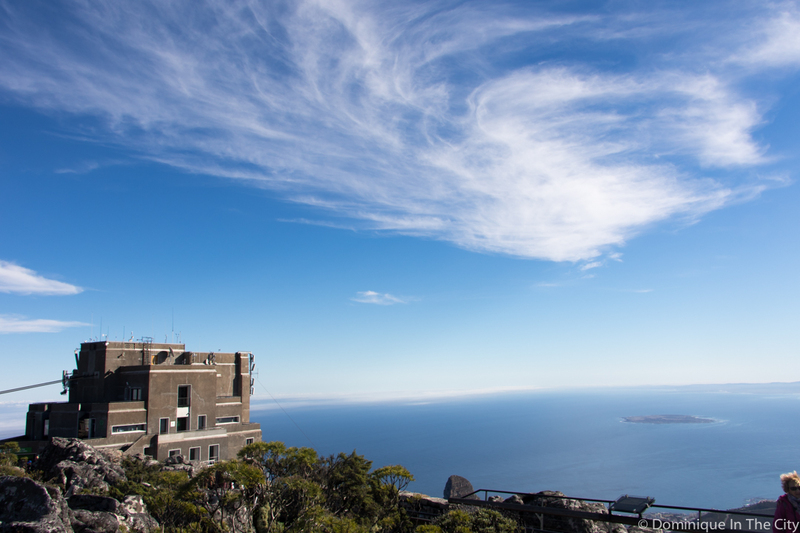 All this for the special price of R250 online from tablemountain.net or at the Lower Station Ticket Office. 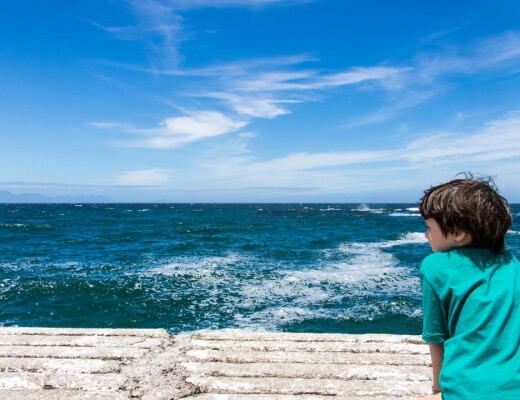 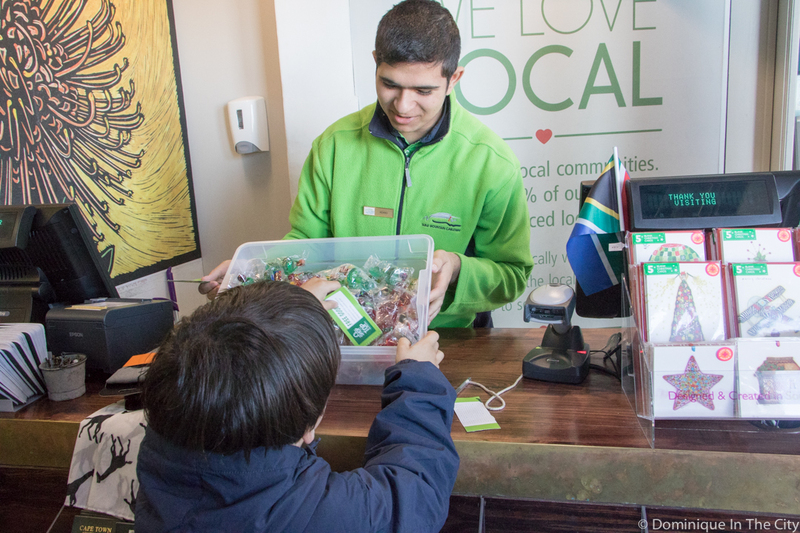 Upon arrival, all kids will receive a free Kidz Season treasure hunt map, a sticker or a temporary tattoo, as well as vouchers for free treats from the Shop at the Top and the Table Mountain Café. 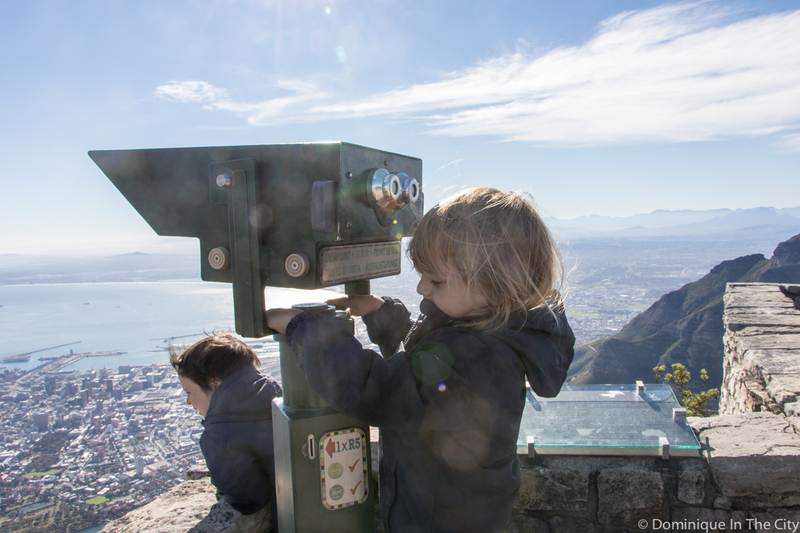 Hungry adventurers can also stop by the Table Mountain Café for its Kidz Season Café Special, priced at R55, that includes a ‘Dassie’ pizza slice, 200ml fruit juice and dried fruit rolls. 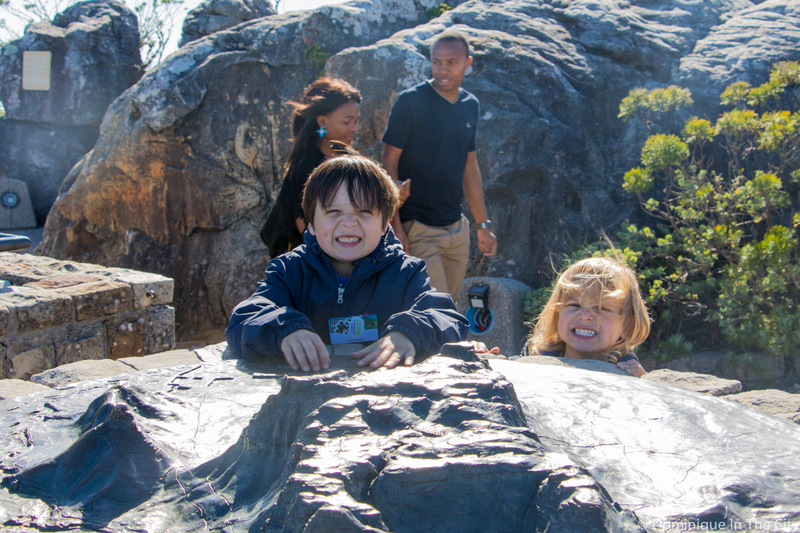 Parents purchasing tickets must ensure they have their valid South African ID on hand. 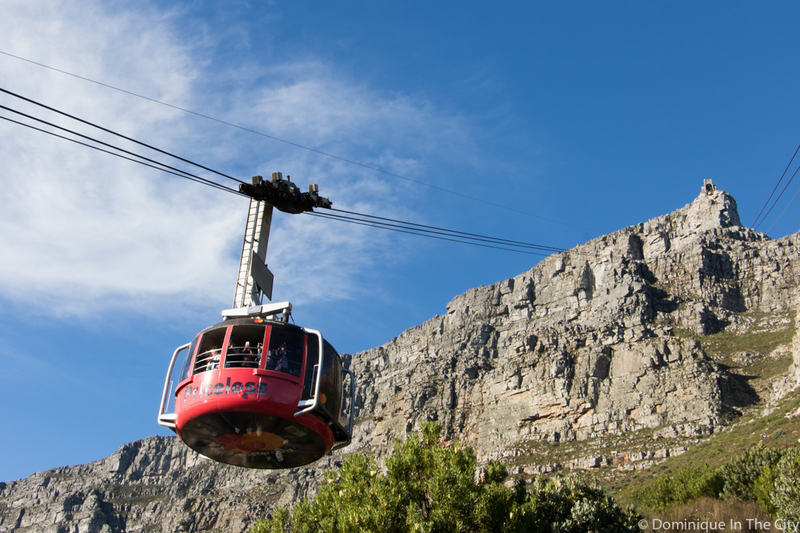 Online ticket holders can join the queue to board the cable cars immediately on arrival. 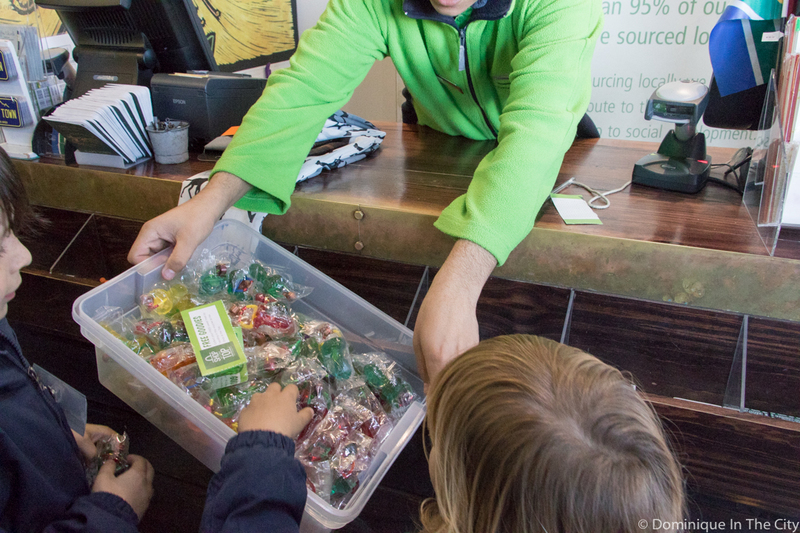 Online tickets are valid for 7 days and can be refunded within this 7-day validity period. 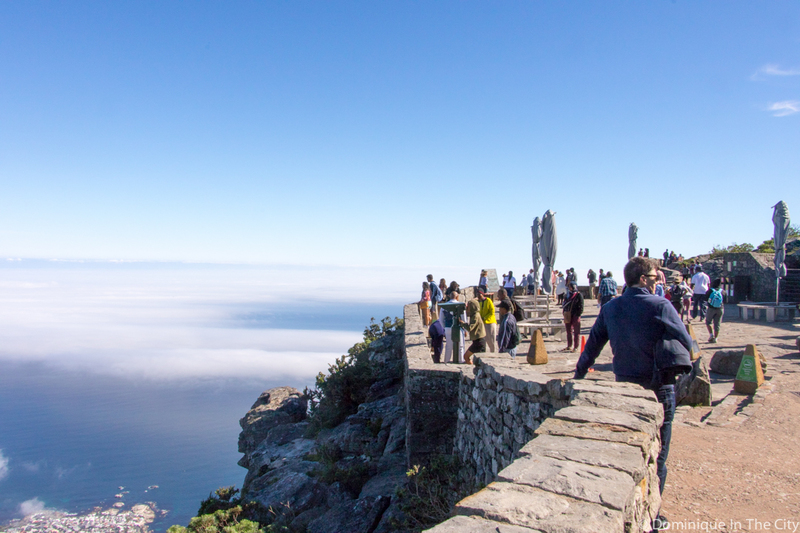 Free 30-minute guided tours depart from the Twelve Apostles Terrace, below the Shop at the Top and the Table Mountain Café, on the hour from 9 am to 3 pm daily. 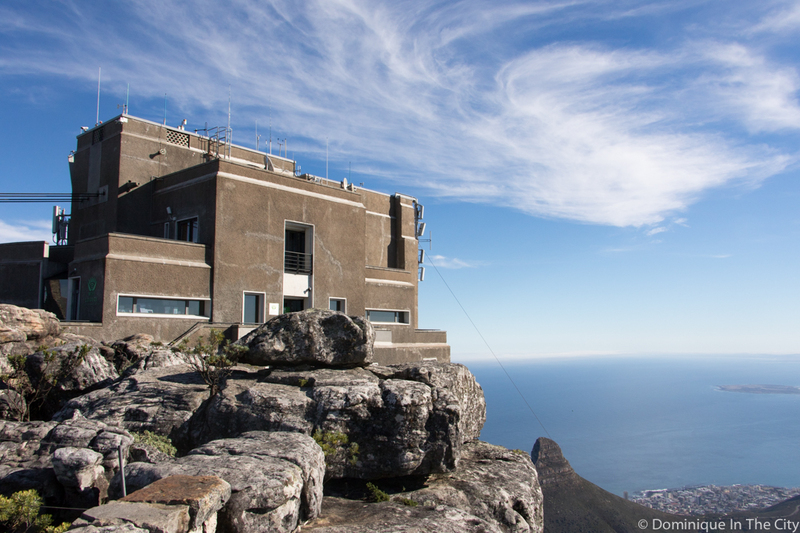 There is FREE Wi-Fi at the Lower Cableway Station and at the Upper Station in the Wi-Fi Lounge. 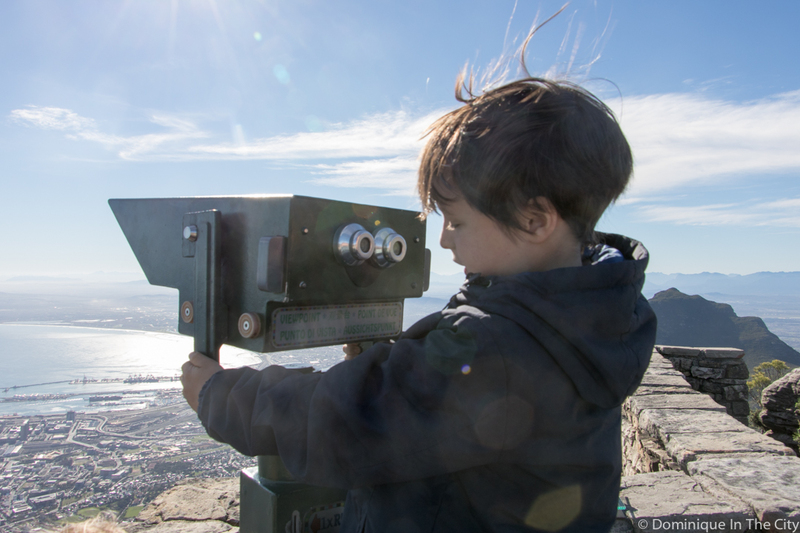 You can use this to browse the web and upload your family pics from the day. 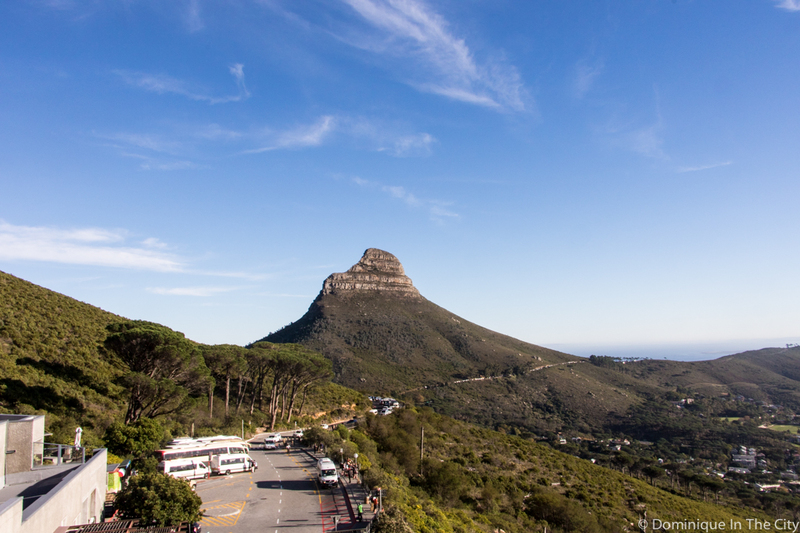 Park and ride: Leave your car in the parking lot at the bottom of Tafelberg Road. 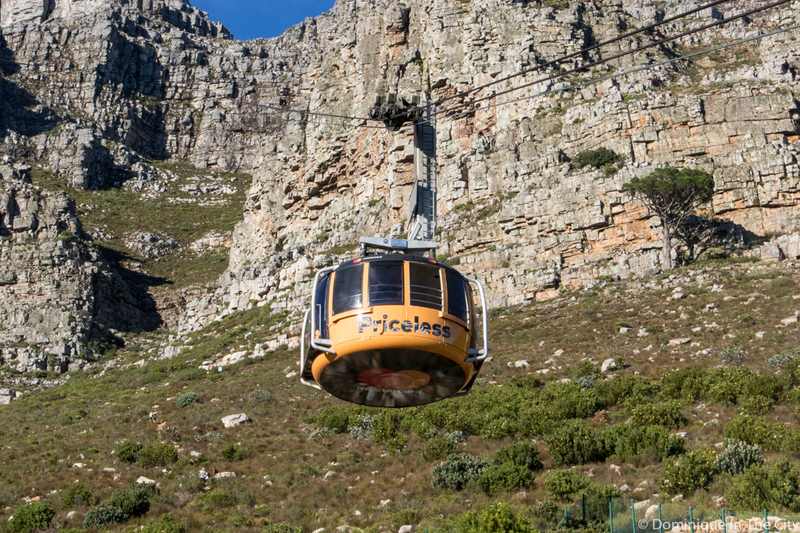 From there you can catch the free MyCiTi shuttle to the Lower Cableway Station. 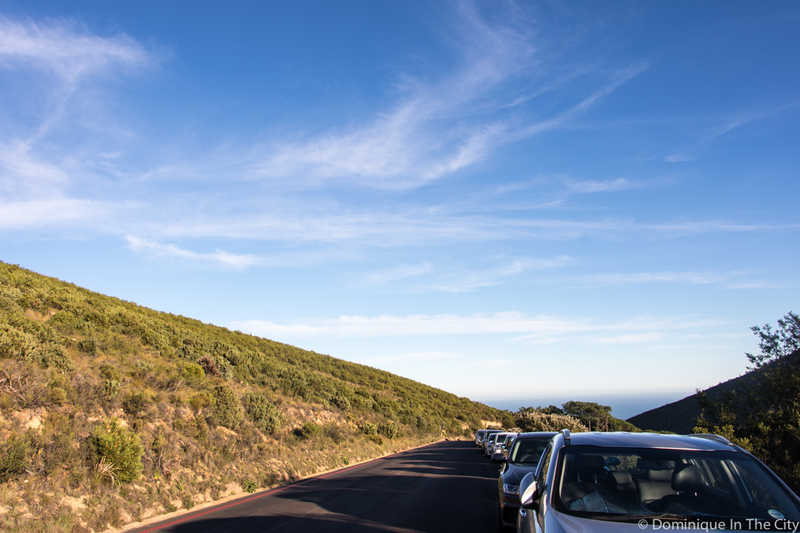 Shuttles depart every 30 minutes between 7 am and 7 pm. 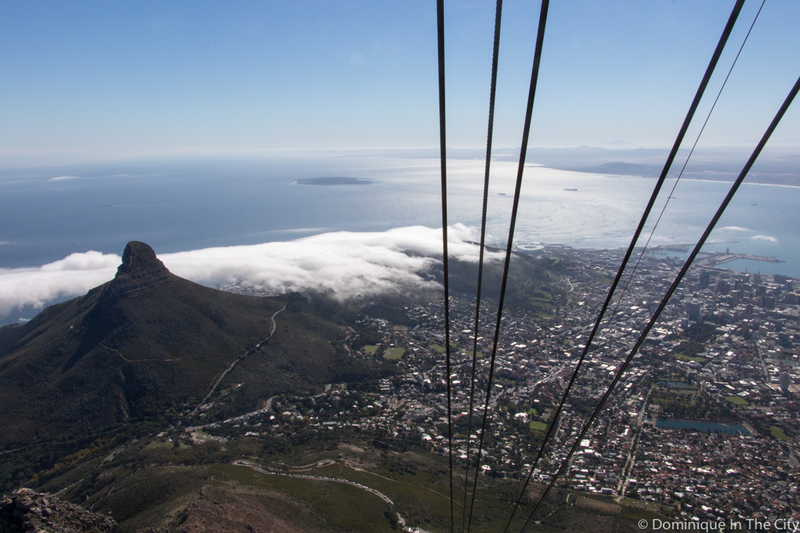 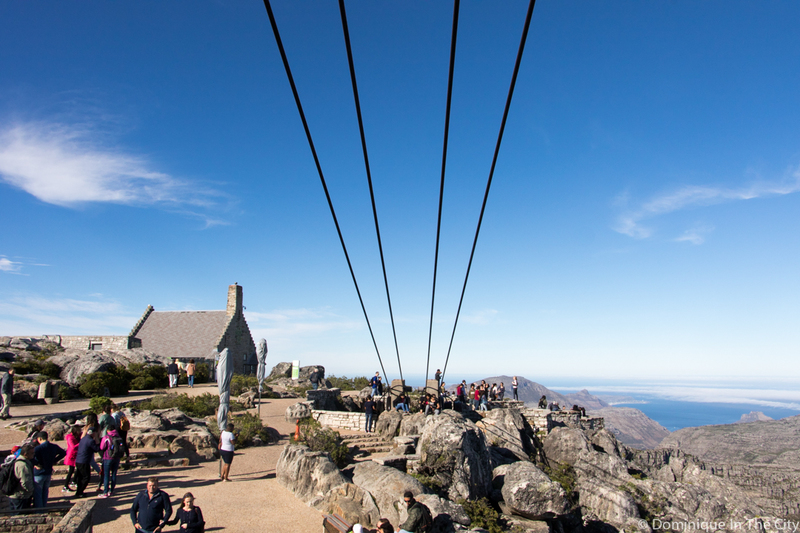 The Cableway operates weather permitting. 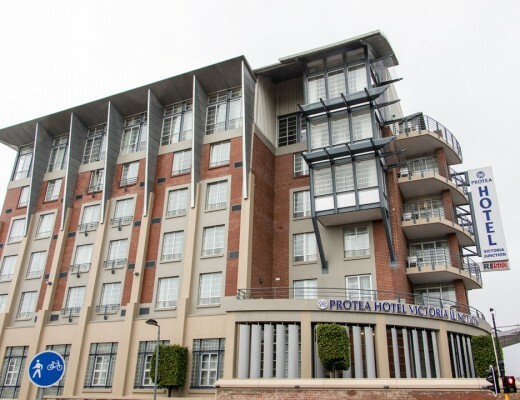 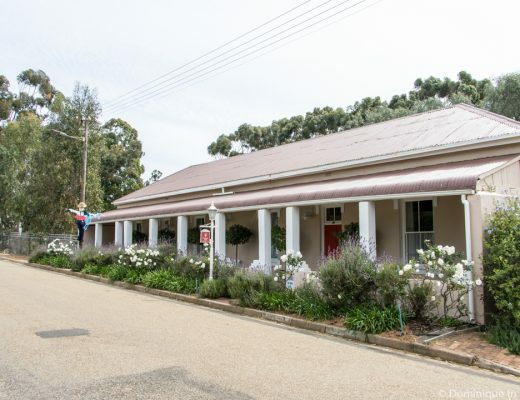 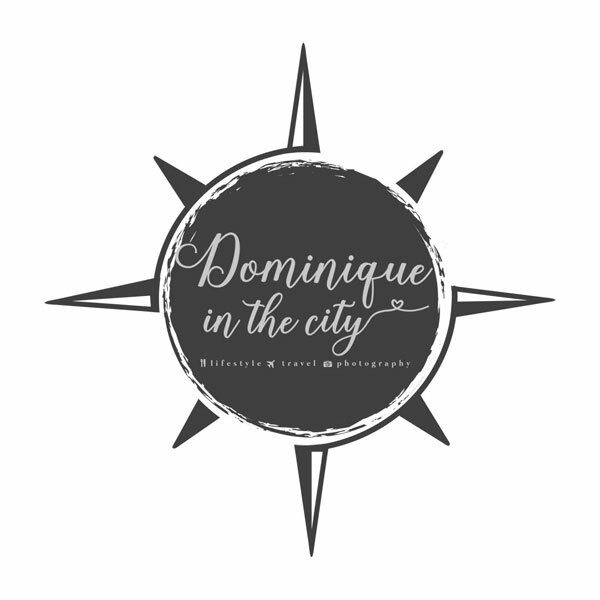 For more information, please visit their homepage, call +27(0)21 4248181 or follow us on Twitter and Facebook.